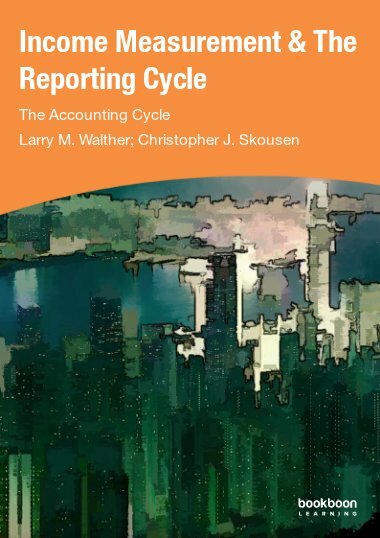 This book is the last of fifteen books which introduces the basic principles of accounting. 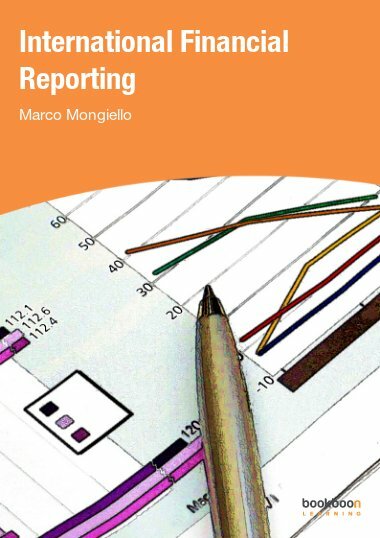 This book is the last of fifteen books which introduces the basic principles of accounting. 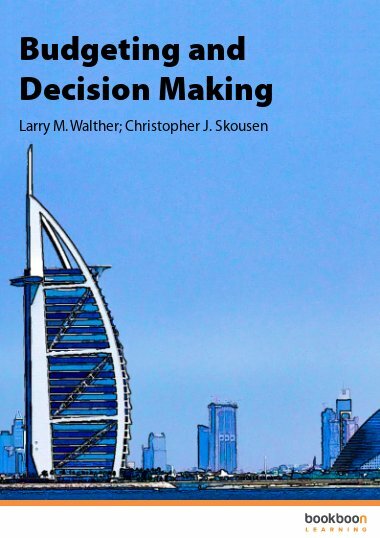 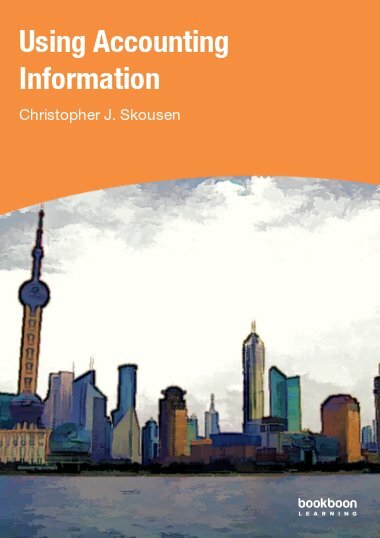 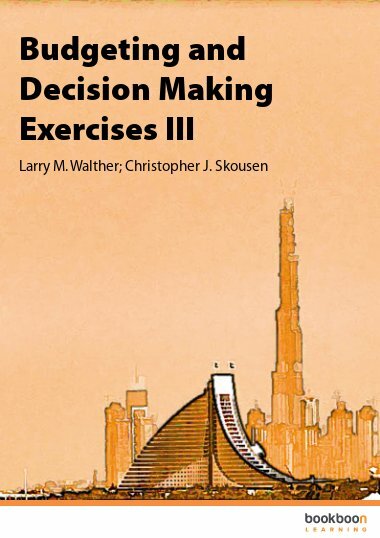 In this book you will learn about analytics for managerial decision making. 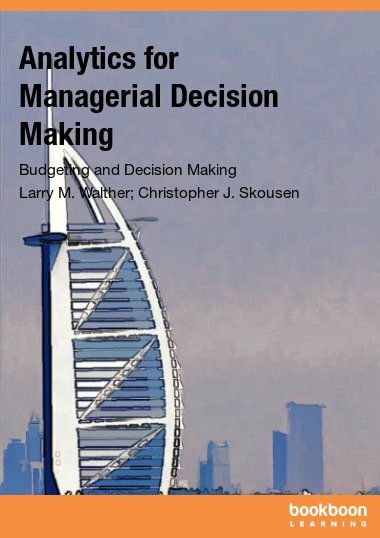 Topics include the characteristics of costs and their ramifications on decision making, and sunk costs versus relevant costs. 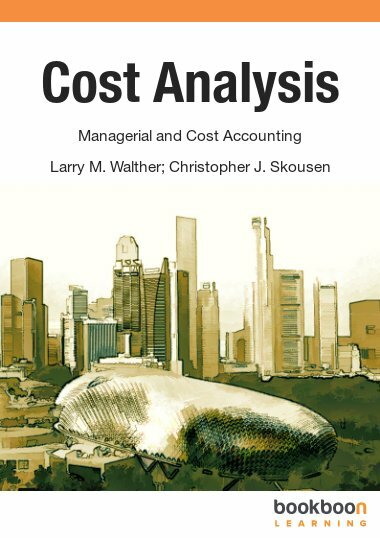 Other topics include outsourcing, special orders, compound interest and present values, and evaluation of long term projects.